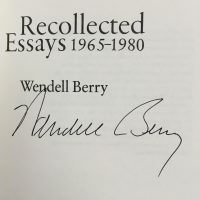 A photograph of Wendell Berry’s autograph from a signed first edition book. 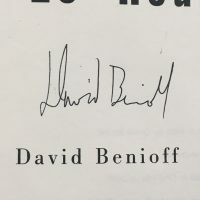 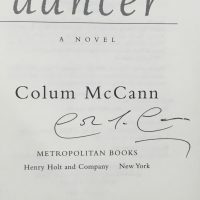 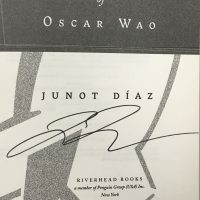 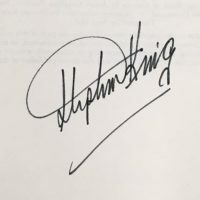 Photograph of David Benioff’s autograph from a signed first edition of his first book. 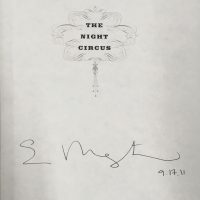 This is a photograph of Erin Morgenstern’s autograph from a signed first edition of Night Circus. 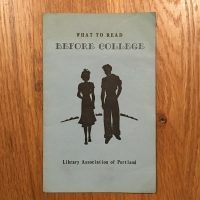 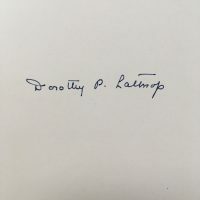 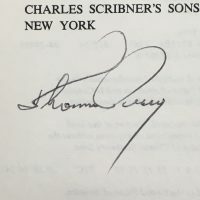 Photograph of the autograph of Thomas Perry from a signed first edition.